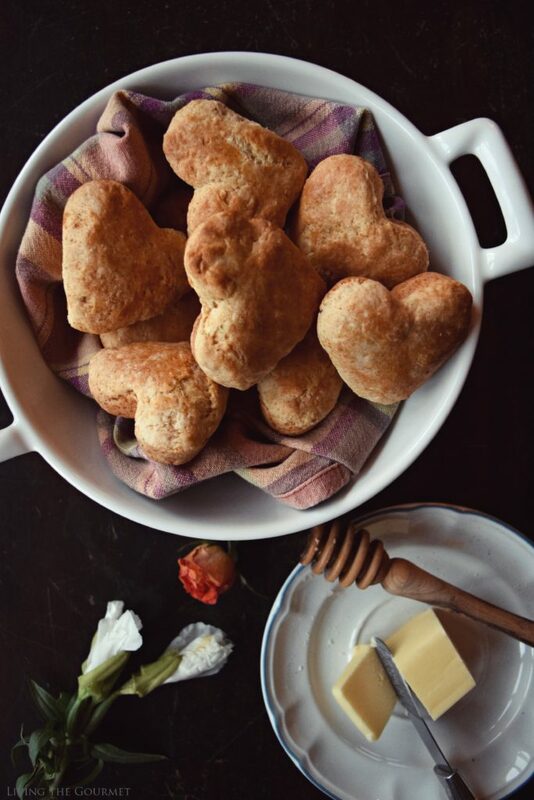 These buttery milk & honey biscuits are a perfect accompaniment to your favorite winter dish and so easy to make in a pinch. There is a book called Milk and Honey and I’m not sure if you’re familiar with it, but it is a book worth reading. I have a penchant for journaling sayings I love…well this little book is filled with so many. The title is symbolic. Milk and Honey is the fruit of life. It’s the sweetness we chase to find in a world that can often feel bitter and lonely and as Rupi Kaur beautifully illustrates in her writings, all the happiness we need in this life, lies within us. So if you were in need of a good read for the bleak wintry days ahead, I’m glad I could help. 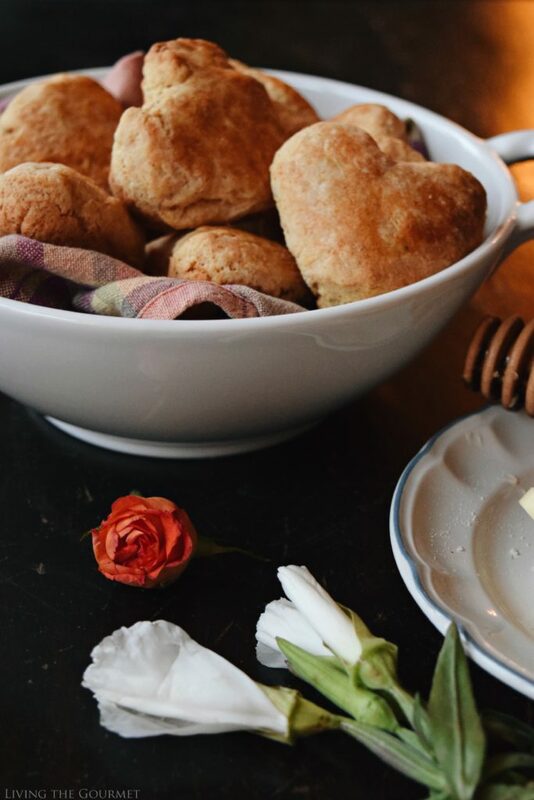 Aside from a good book to enjoy, the only other thing that would complete such a perfectly cozy night is a comforting meal accompanied by fresh biscuits. 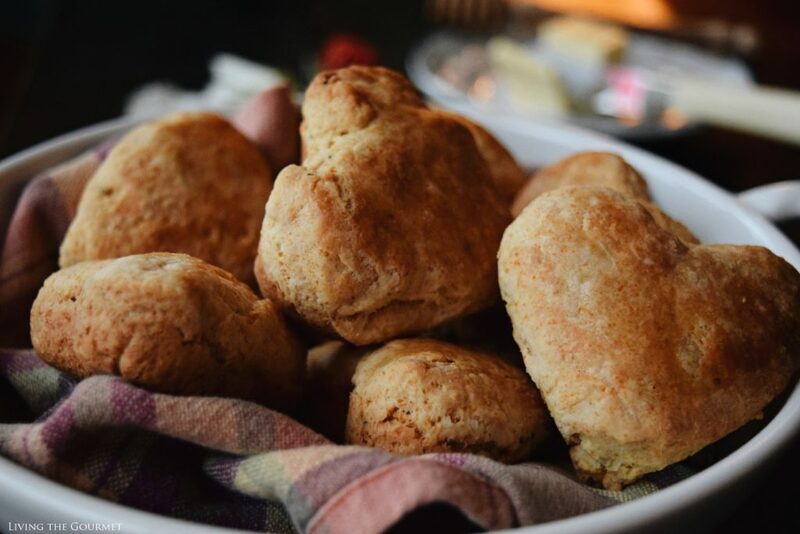 I find when the days are short and cold, the smell of fresh biscuits in the oven is the solace I need. 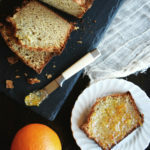 These warm flaky gems are the Milk and Honey to the main course. 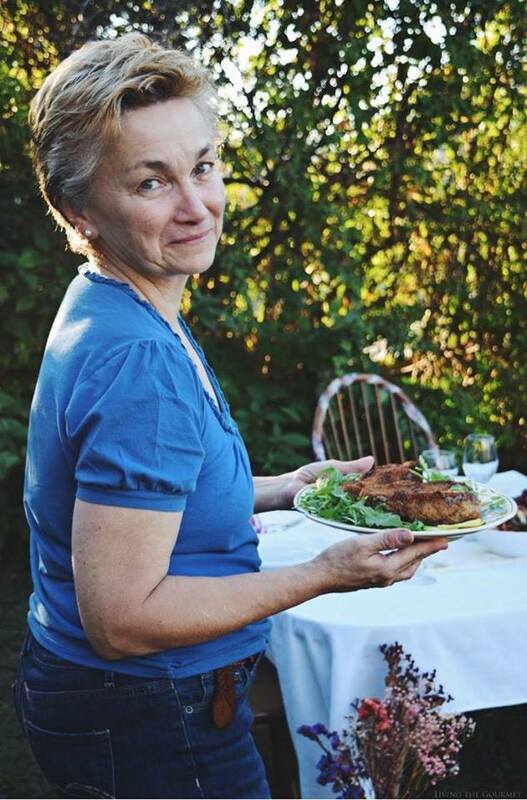 They complete the meal perfectly no matter what you are having- soup, stew, or a hearty meat dish. Although I must also say they are lovely on their own with a thin spread of jam. 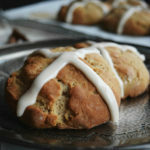 Each layer is golden and buttery complemented with the subtle floral sweetness of honey. 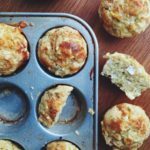 The best part about this recipe, may be how easy it is to make. 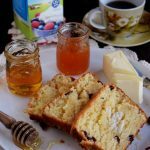 Just whisk the honey and milk together, sift the dry ingredients then blend the butter in. 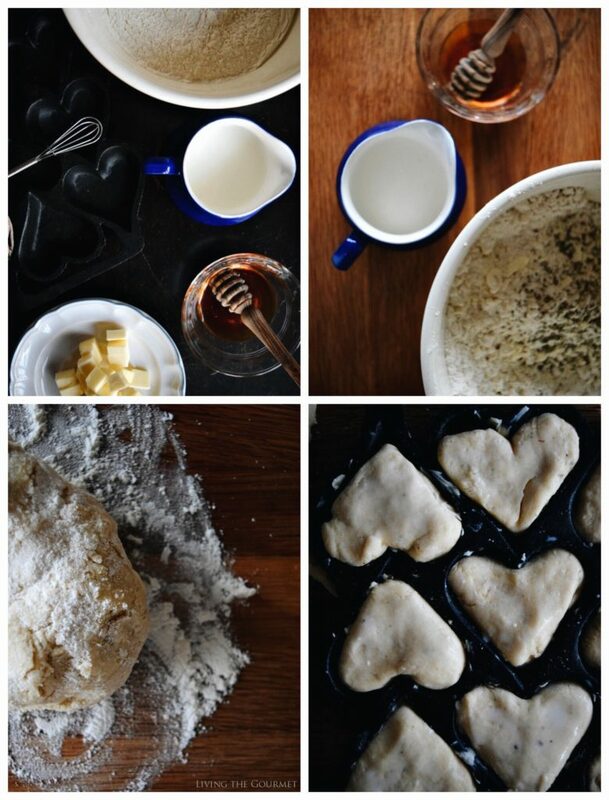 Finally, add the honey milk, knead the dough and shape your biscuits out onto a pan. Voilà – homemade dinner rolls at the ready. Preheat oven to 400 degrees. Butter a cast iron skillet or biscuit pan and set aside. In a large bowl, sift together flour and baking powder. Whisk in salt, pepper and dried oregano. Add the chilled butter to the flour mixture and with the pastry blender, work the butter until a crumbly mixture forms. Whisk milk and honey together and add to the flour mixture. Combine until a sticky dough forms. Turn the dough over onto a well-floured surface. Knead gently then roll it out into a 1/4 inch thick circle. Cut out your biscuits out and place on the prepared pan. Bake for about 10-12 minutes or until the biscuits have puffed and are golden. I hope the New Year is going well for everyone and I look forward to sharing more wintry dishes in the coming weeks. They would make a perfect V-day breakfast in bed :-)) Wonderful! I'm a sucker for a good biscuit! 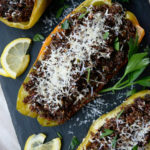 They are just perfect with a bowl of soup or stew in the winter! 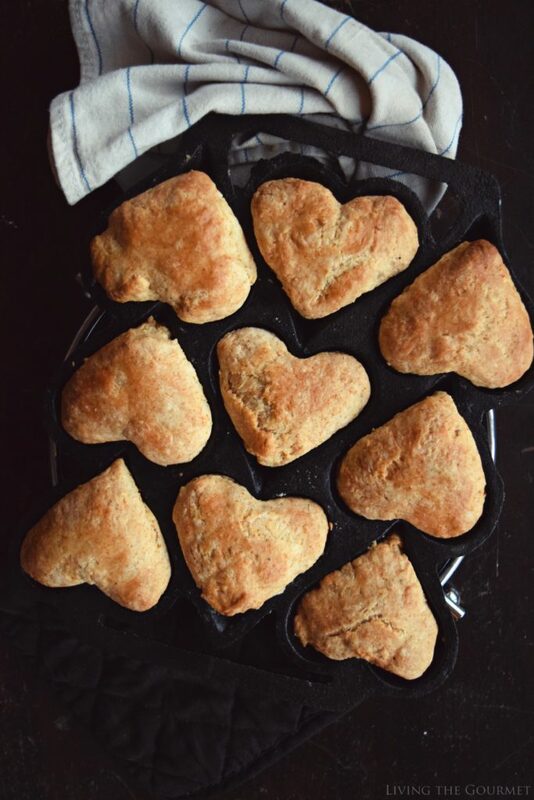 Love how you used a heart shaped pan to bake these biscuits in! They look heavenly! Oh yes! Sunday morning breakfast and the leftovers (if any ) for Mondays' office brunch ! Thank you for sharing !